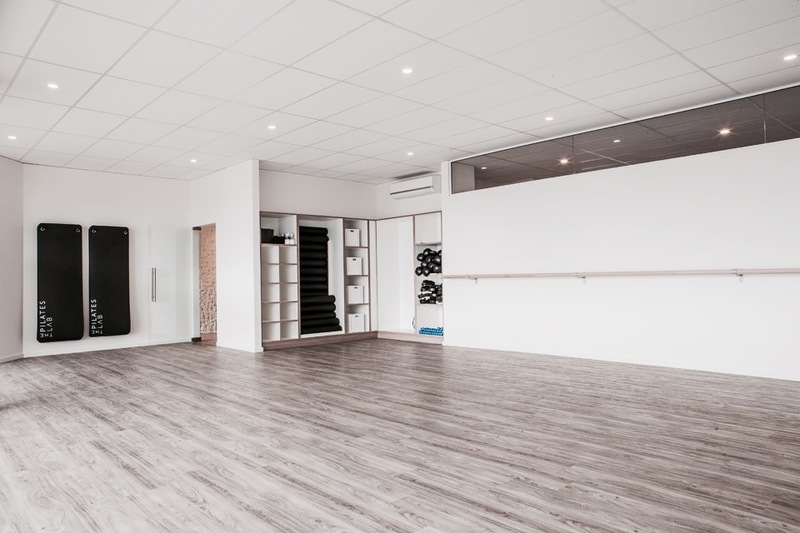 The Pilates Lab in Scarborough is two room studio that offers a variety of classes including group Reformer Pilates, Matwork Pilates , Yoga, Boxilates, and Barre. In addition, there is a range of small group and 1:1 classes available for clients with injury or clients preferring to work through a program designed especially for their needs and posture type. Scarborough has 6 car bays in front of the studio along Calais Rd. There is also a small parking lot at the end of our building closest to Brighton rd that is available for parking. If these car bays are in use you may park on the street where it says parking is permitted. Parking is not permitted on any verge at anytime. When there is a cancellation and you are on the waiting list the system will automatically add you into the session up to 1 hrs before the class is set to commence. You will be alerted by email or text. We recommend if you are on the waiting list to make sure you check your emails and text messages to confirm your space. If you would like to remove yourself from the waiting list log on to your account in Mindbody. Go to my schedule and cancel your session.